In 1947, Jenn-Air was founded by Louis J. Jenn in Indianapolis, IN. 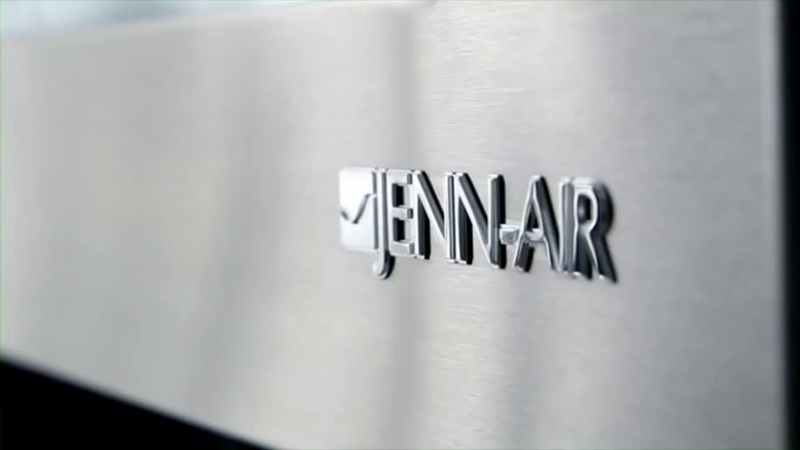 First, it was known as the Jenn-Air Products company, but was later shorted to Jenn-Air. In the early years, the company was focused on manufacturing and marketing of industrial fans for use in a variety of commercial and industrial applications. In 1961, Jenn-Air’s integration of fans to a range lead to the invention of the first self-ventilated downdraft range. The company expanded its product line to include many other kitchen appliances including microwave ovens, refrigerators, dishwashers, and small appliances such as mixers and blenders. Jenn-Air currently has no rebates available. Please check back again later.